In today’s episode, I interview Amy Wishart. 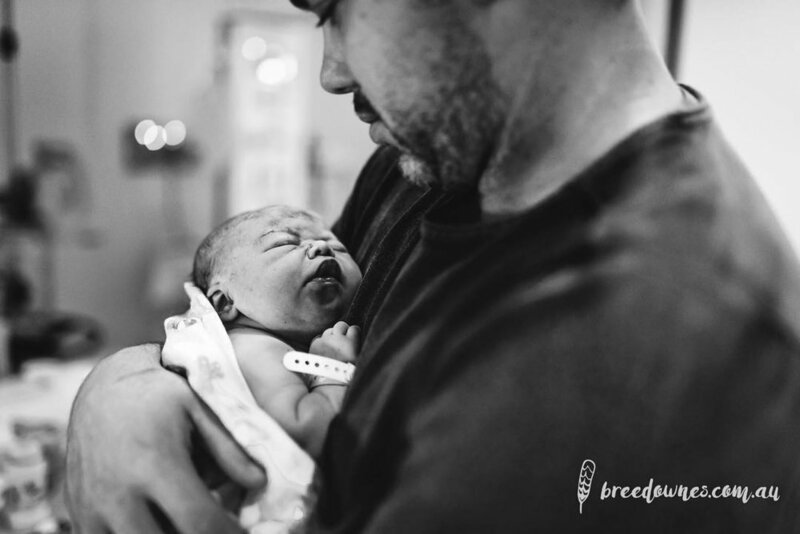 Amy takes us through her three pregnancies and births. She suffered from PCOS so found it hard to navigate her cycles initially. She compares the differences between all three fast deliveries. 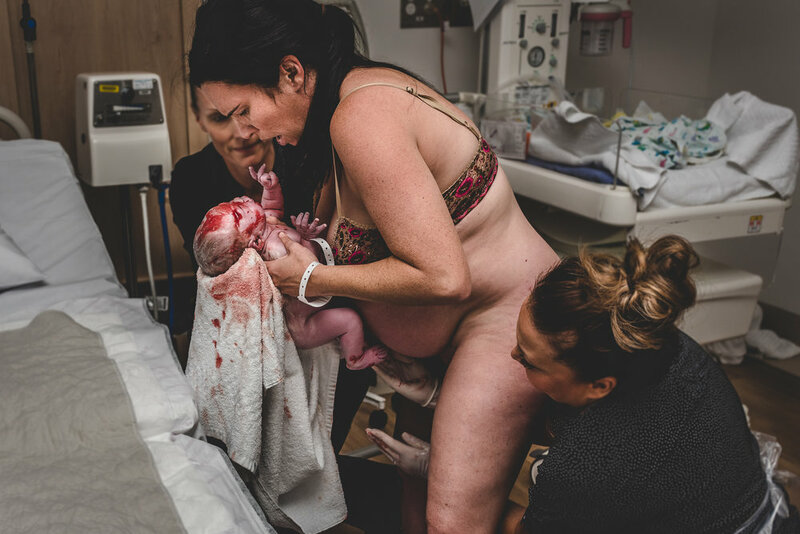 In her third birth, she hired birth photographer Bree Downes who took these incredible images.